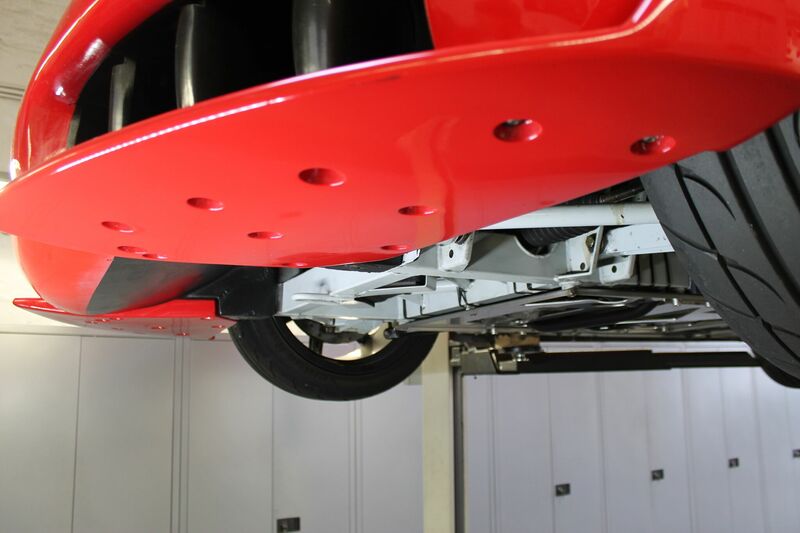 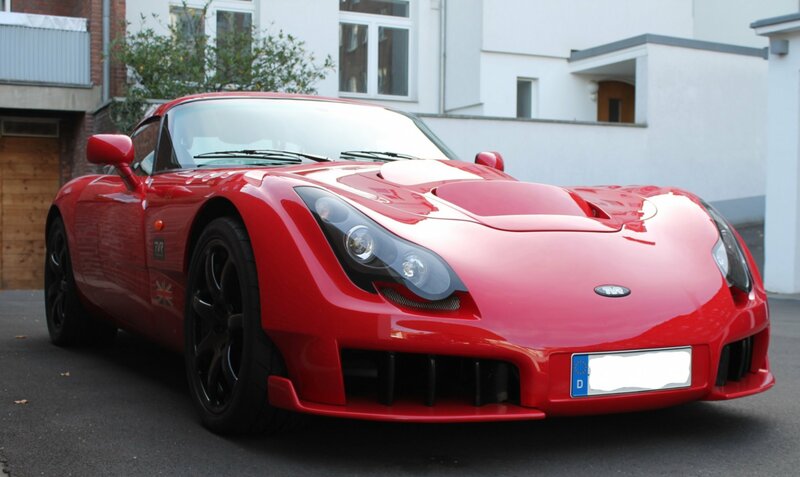 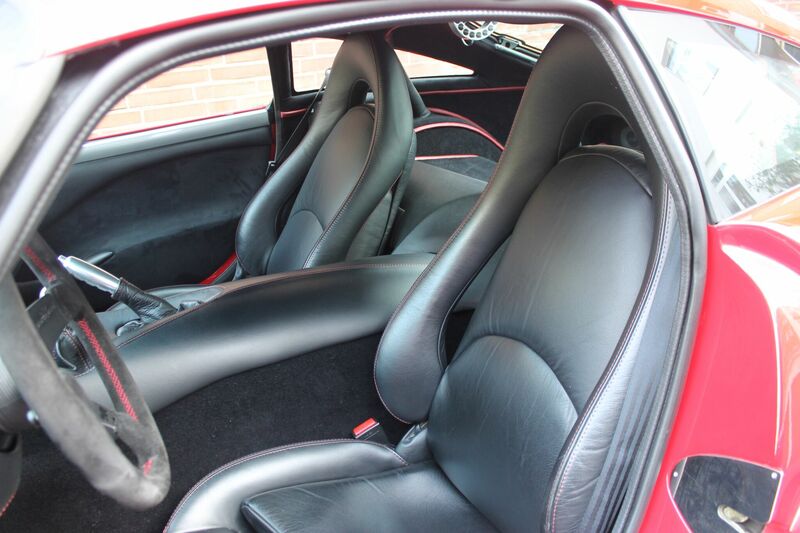 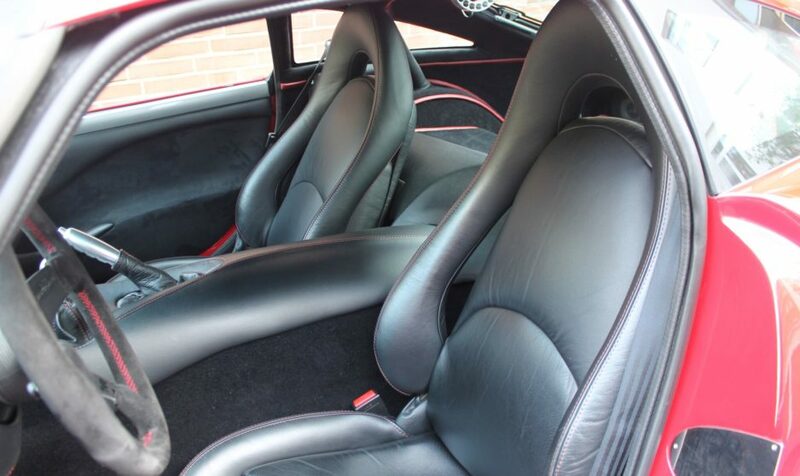 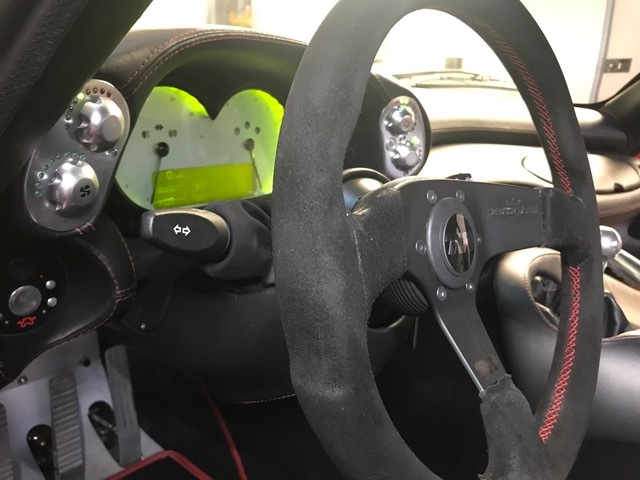 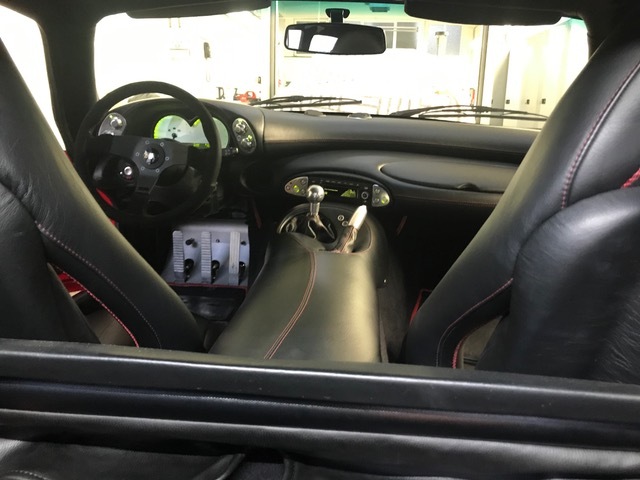 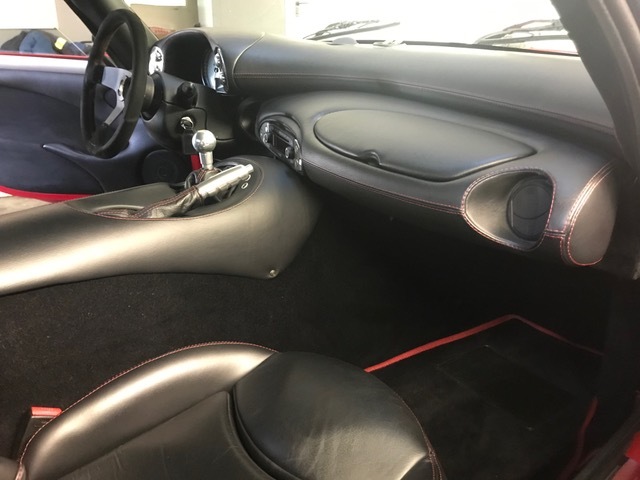 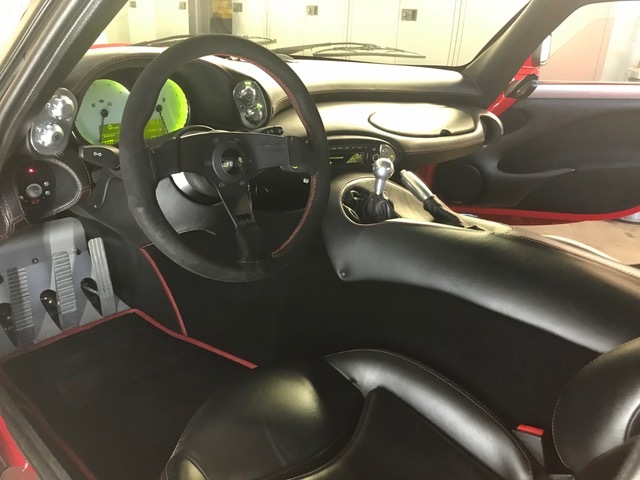 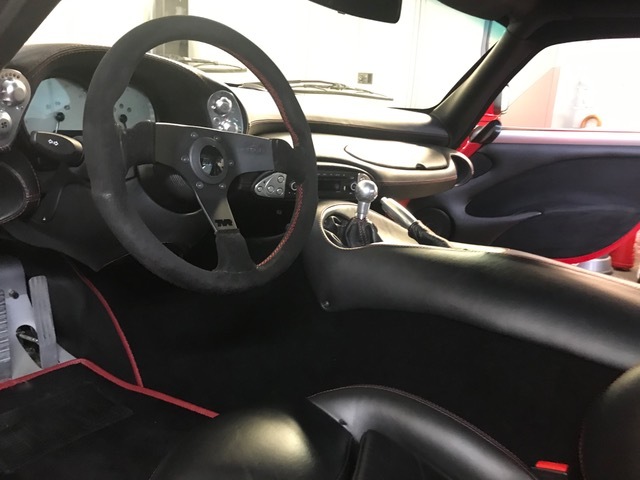 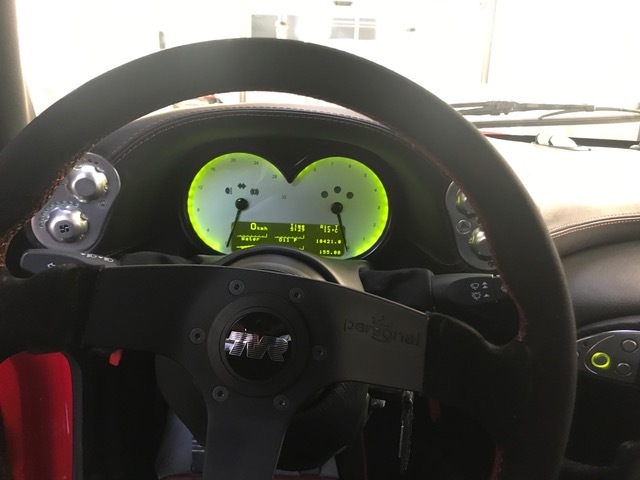 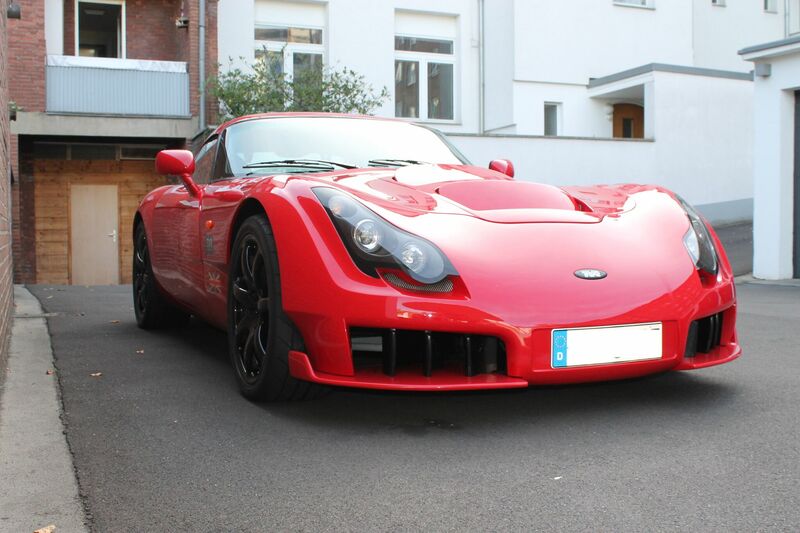 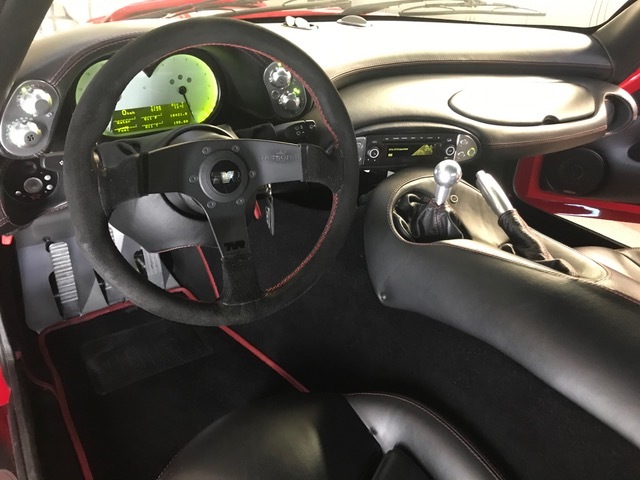 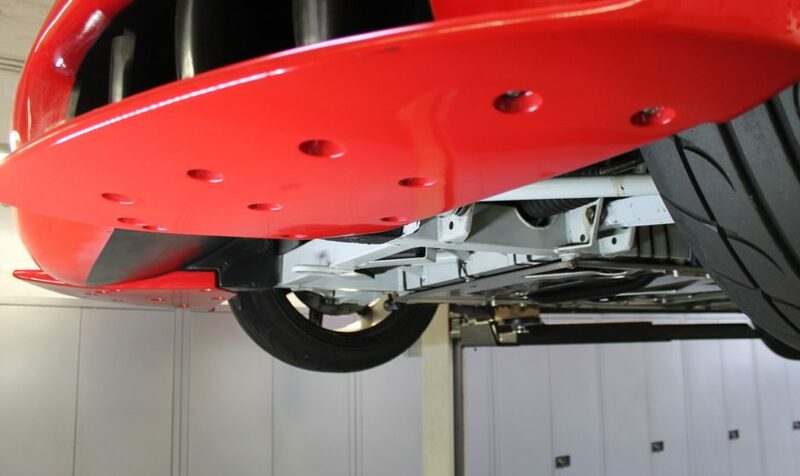 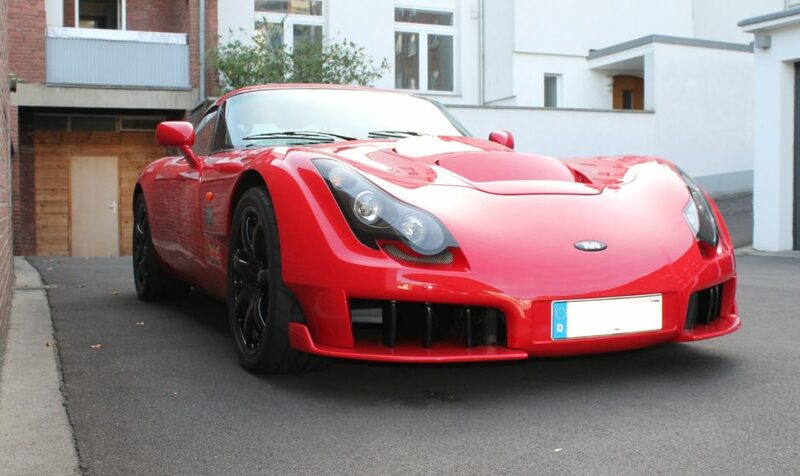 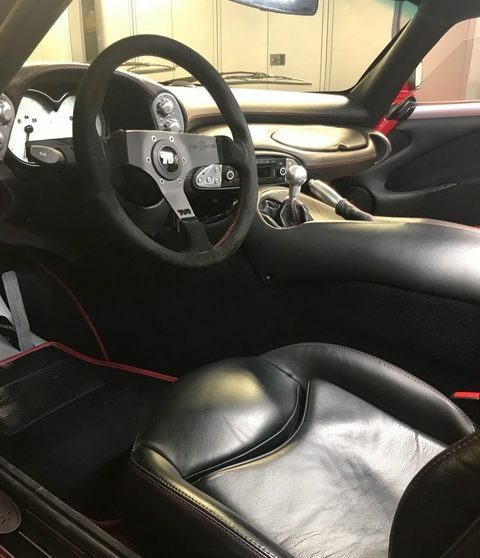 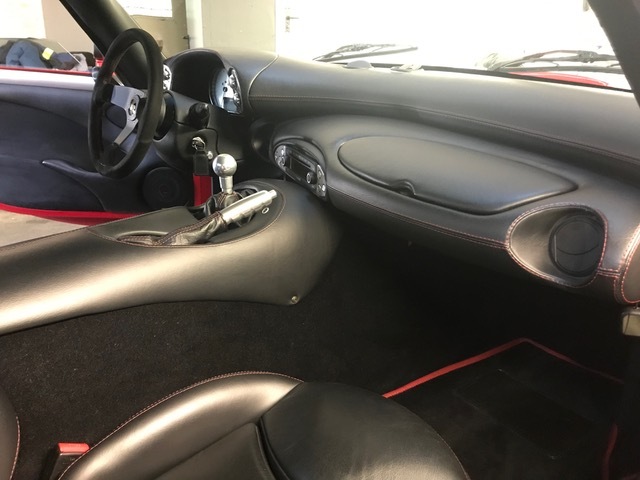 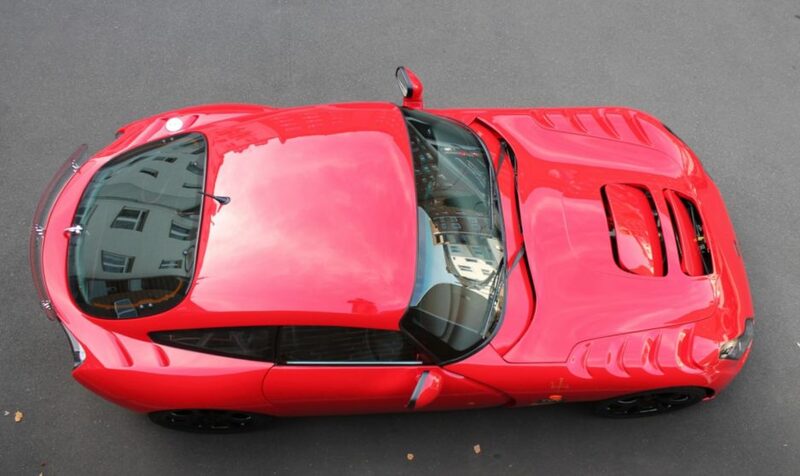 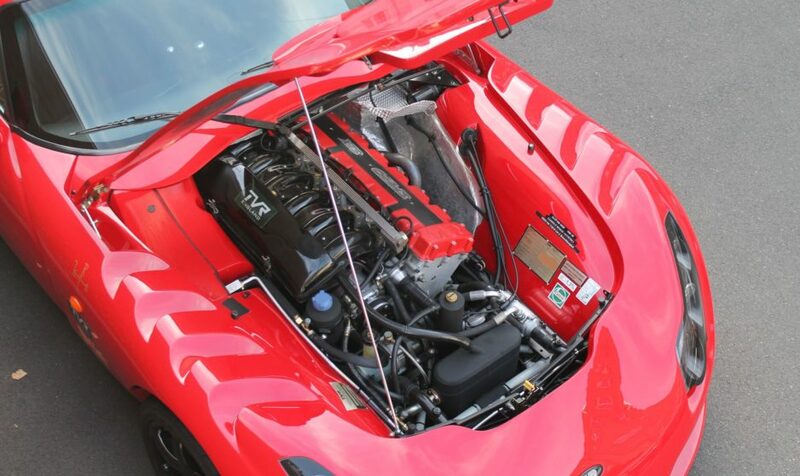 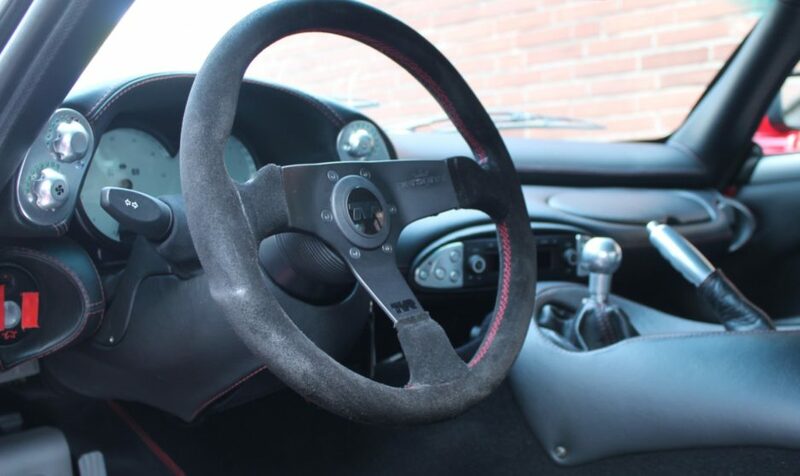 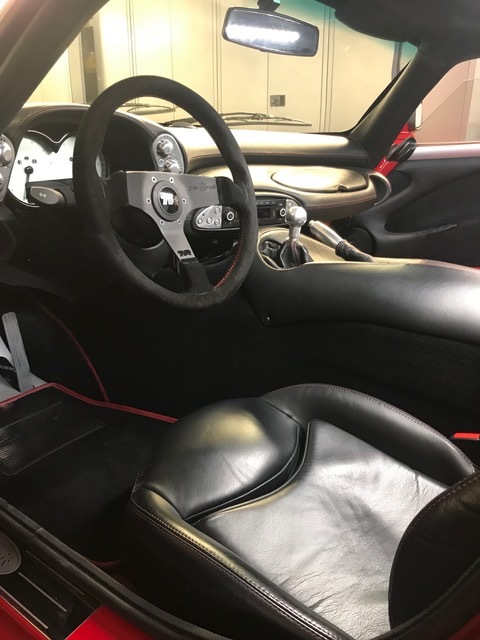 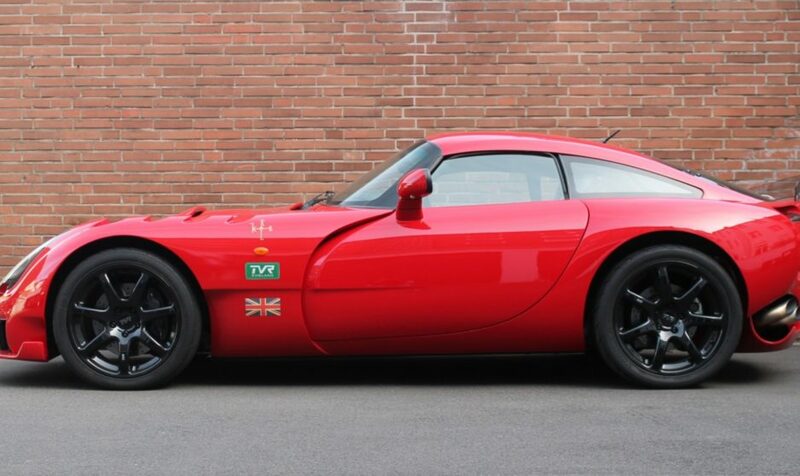 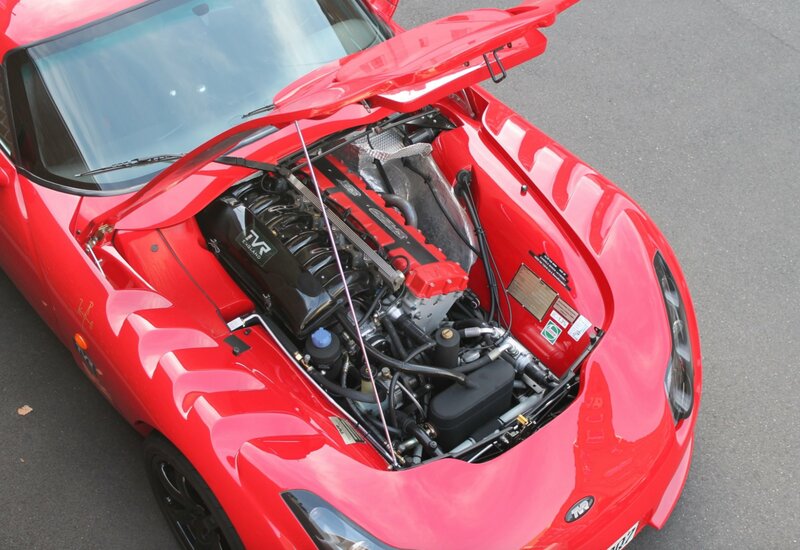 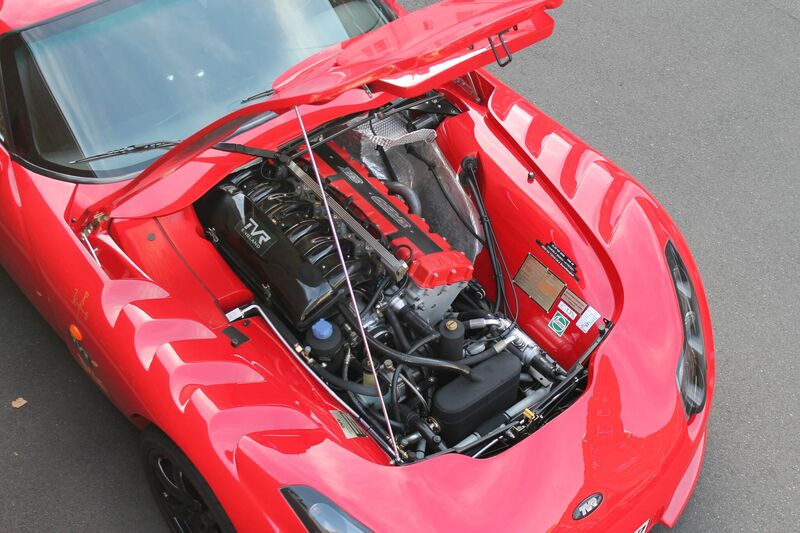 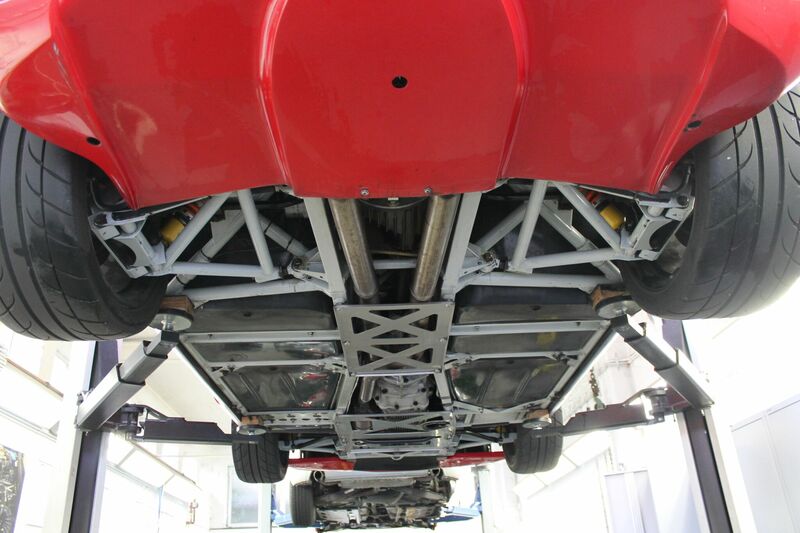 TVR Sagaris – Left Hand Drive…..
One of the very last cars built according to the factory build sheet that we hold on the car. Originally an Italian Export LHD car, now living with a client in Germany. 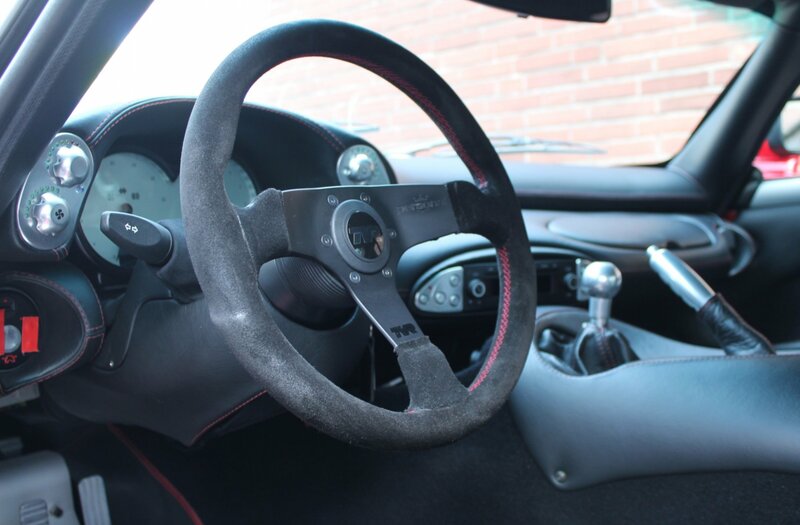 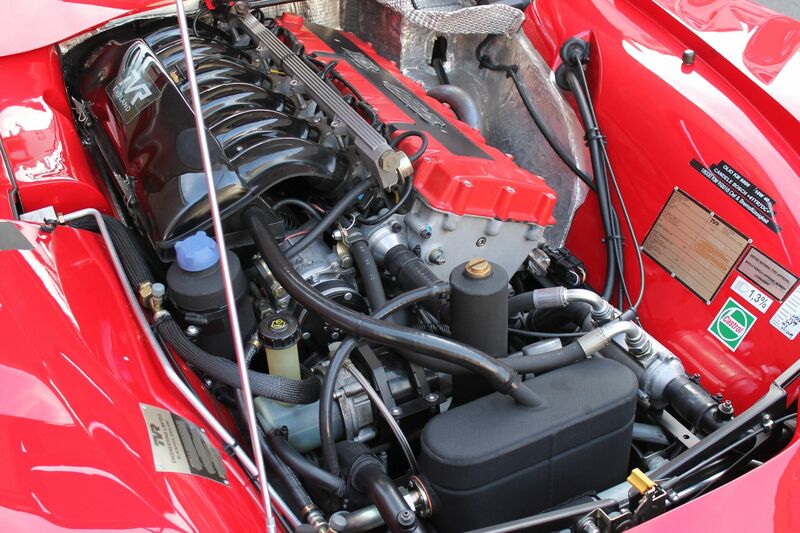 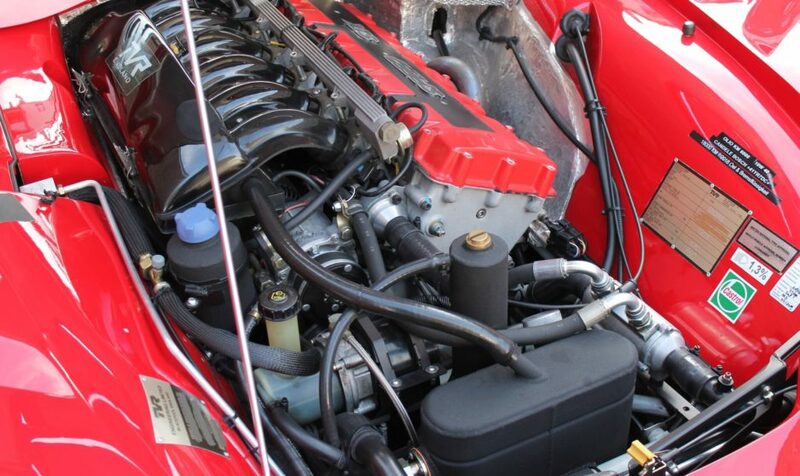 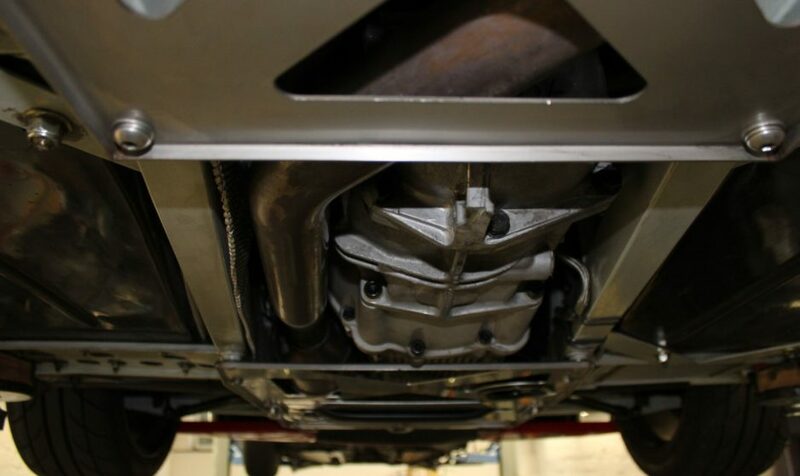 Very few km’s have passed under its chassis, and all of those that have, have been careful and cherished. 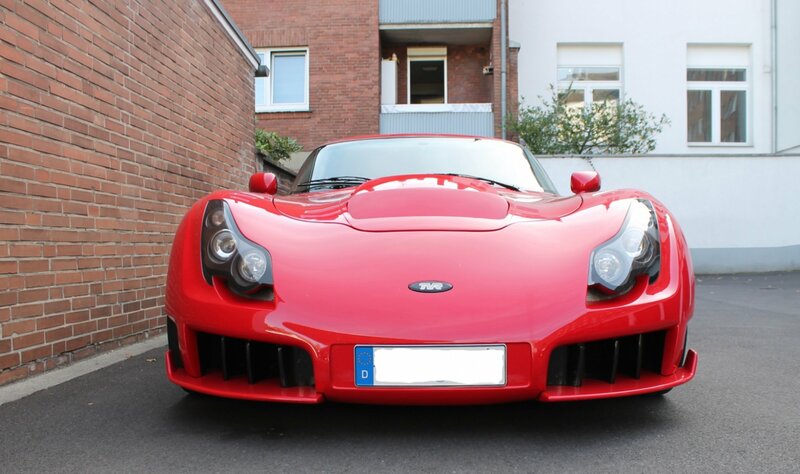 Numbers of LHD Sagaris’s in existence is low, somewhere around 14 including the Series 2 Sag that went to the Middle East. 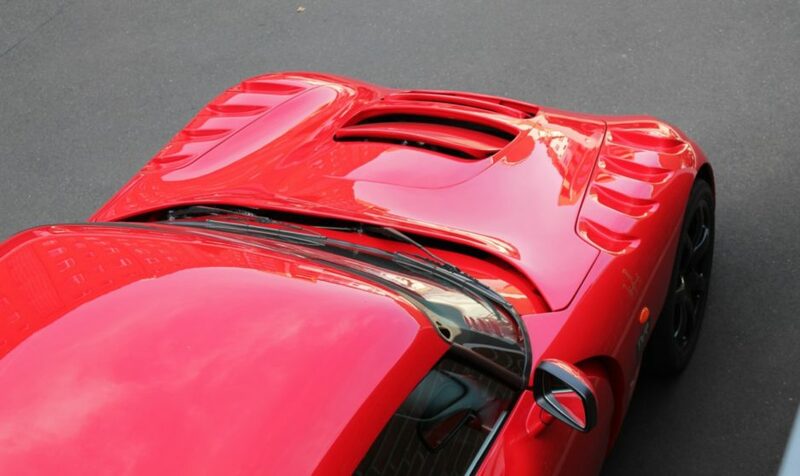 No roof hump on all but 3 we think…. 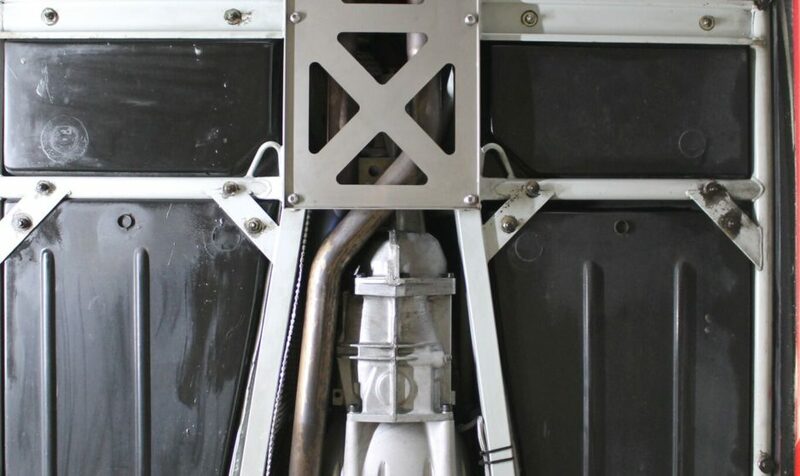 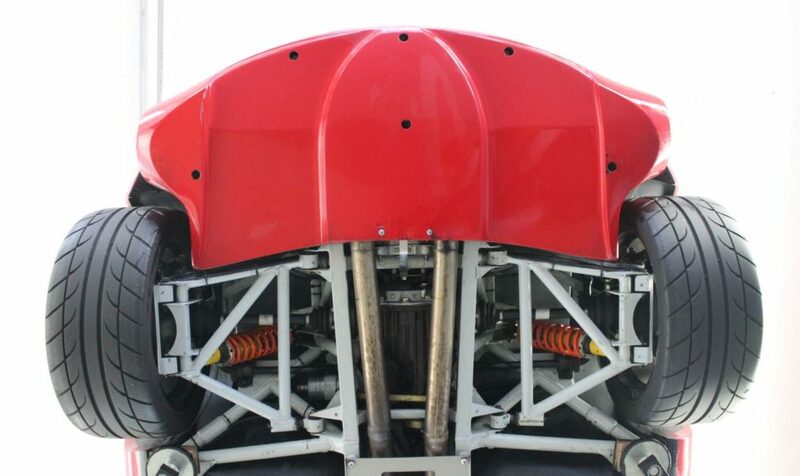 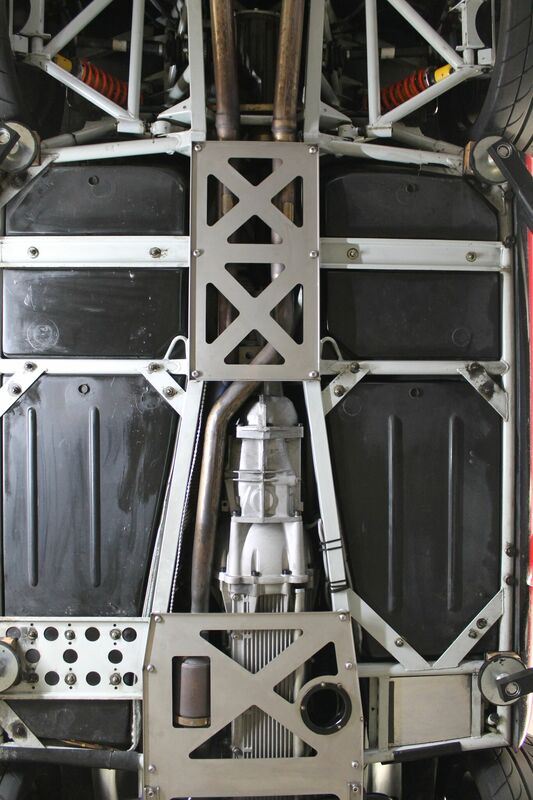 Different chassis design to allow steering column to pas through it. 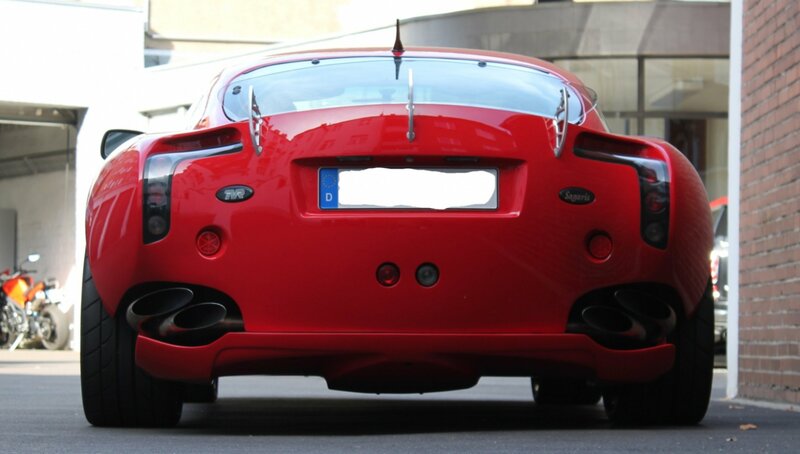 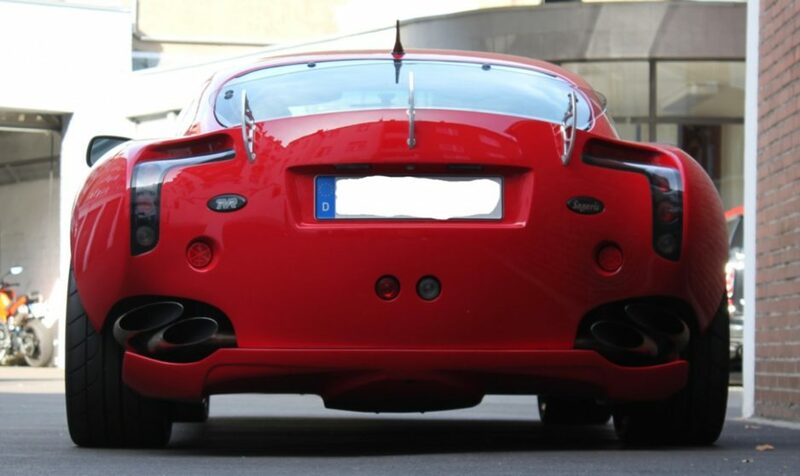 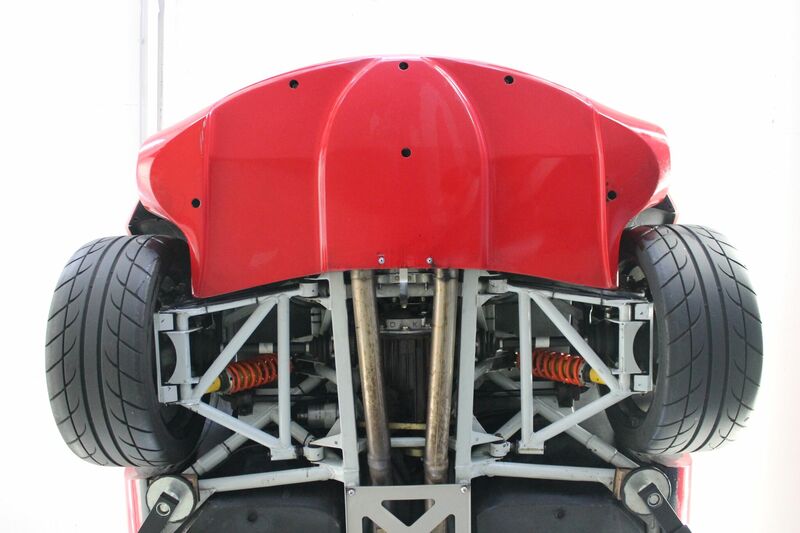 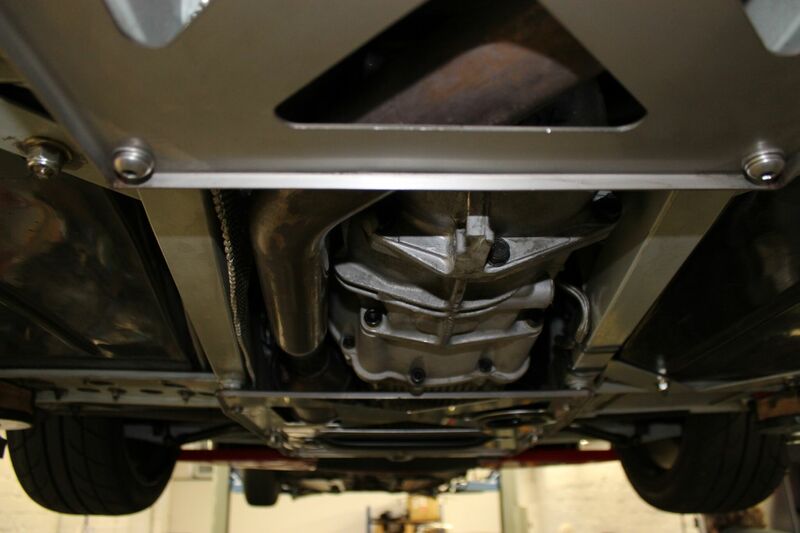 Rear exit exhaust and different rear diffuser (Although this one was specified with side exit exhausts and so original diffuser). 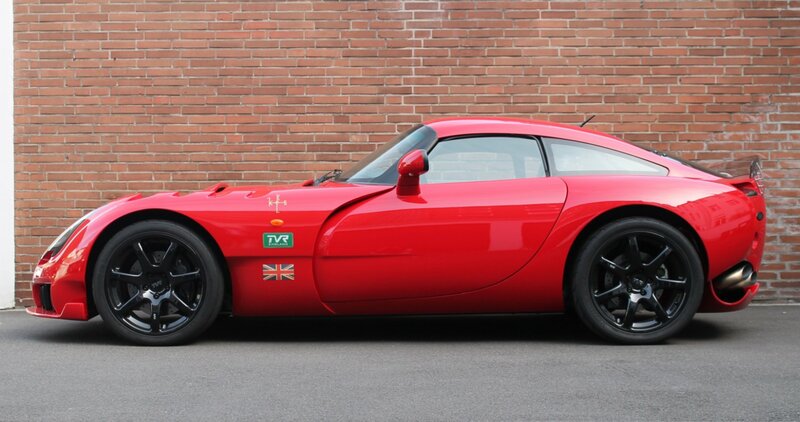 Please get in touch if you’d like some more info and you have a serious interest in this beauty.